Can you think of anything that beats that new carpet smell? We certainly can’t. This is why we love all things carpet! So if you’re looking for a new carpet then you’ve come to the right place! Modish Furnishing is Glasgow’s premiere carpet retailers, stocking some of the biggest brands and featuring some of the most luxurious and sought-after ranges and offering free delivery and fitting right across Glasgow. 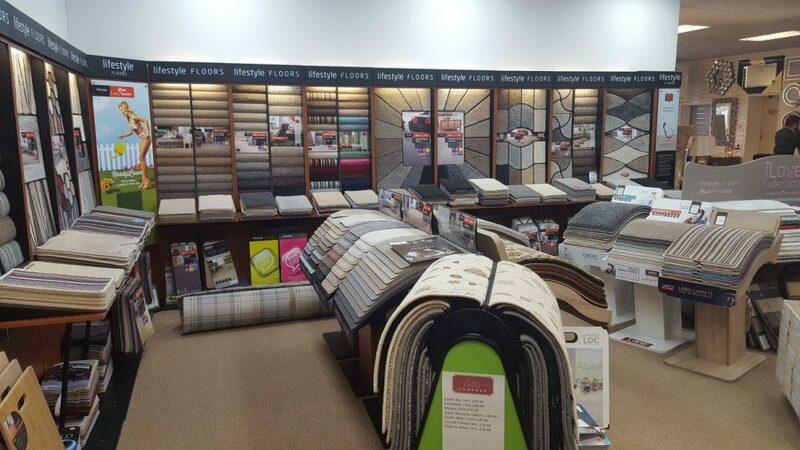 Our showroom is home to a huge array of carpets, including some of the biggest names in designer carpets such as iSense and Invictus. We have a wide variety of styles, including Saxony, Berber and Cord and even tartan! Our selections also come in a myriad of different colours and fabrics. We provide carpets made from both natural fibres as well as Polypropylene carpets, which are becoming ever more popular among our customers. Quite often carpets can come in a blend of both the man-made Polypropylene and natural fibres such as wool, giving you get the best of both worlds. A carpet is subject to many different tests and trials over the years. From clumsy and careless kids to your pets and shoes, you need a carpet that can stand the test of time. This is why people are opting for Polypropylene over natural fibres more and more in recent years. The carpet you lay is one of the most important parts of your home. It is the foundation of your daily life and as it’s going to be with you for an average of around 10 years, you’d better make the right decision when it comes to choosing it! That’s why it pays to come to the experts. And here at Modish Furnishing, we offer free estimates and free fitting to all of our customers! We aim to bring our customers the best products at the best prices while also delivering a first class service. 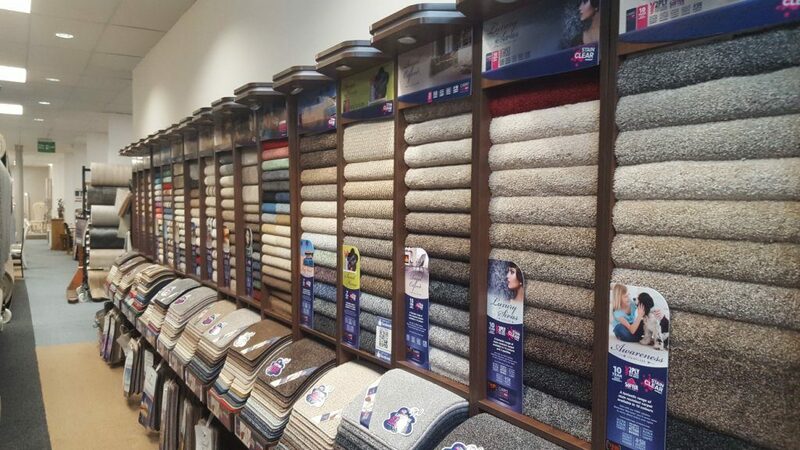 Our in-store carpet experts are some of the best in the business and know this stuff like the back of their hands. They will be more than happy to assist you and answer all your questions and help guide you through the process, making buying your new carpet as simple and stress-free as possible. So pop down to our Glasgow showroom and browse our ranges. There’s something for everyone, whatever your taste! Previous PostPrevious What’s a wardrobe if it’s not Wiemann?